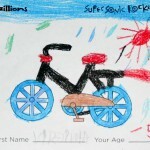 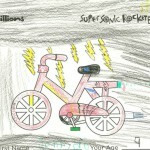 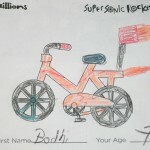 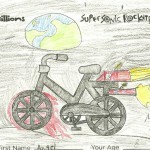 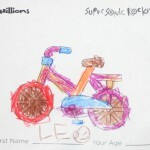 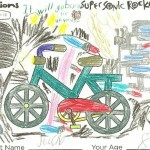 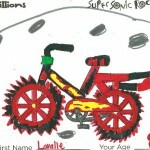 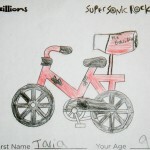 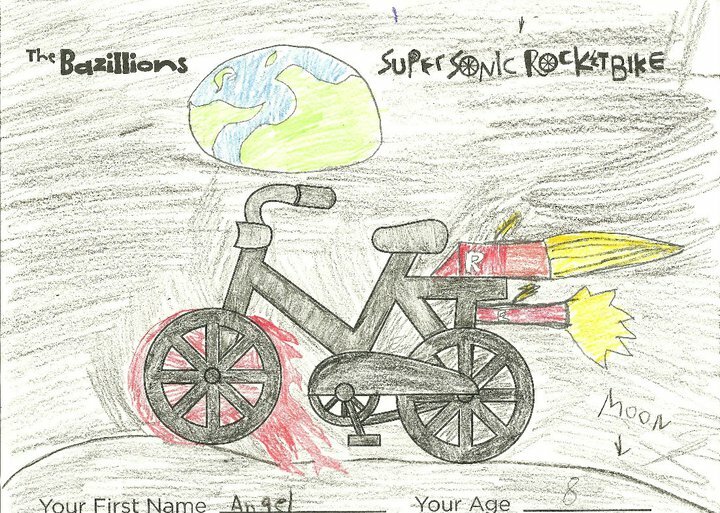 Check out these great rocket bikes! 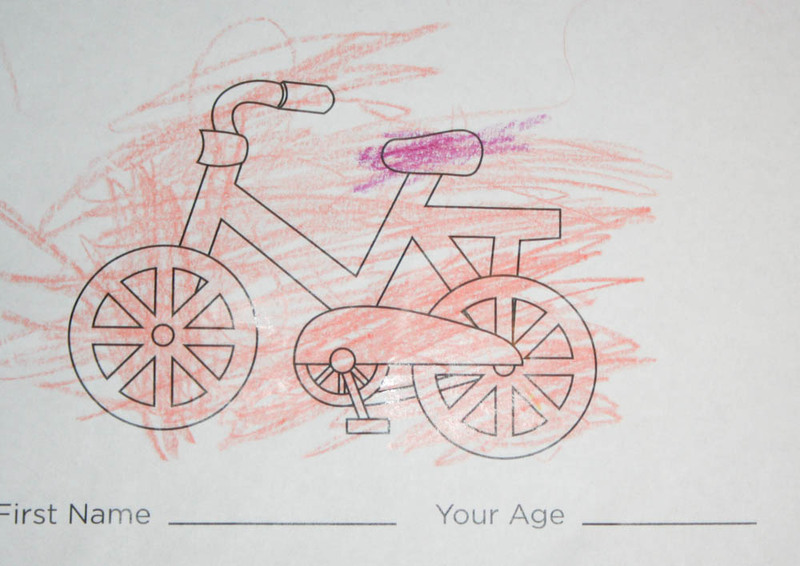 And we’re just getting started! 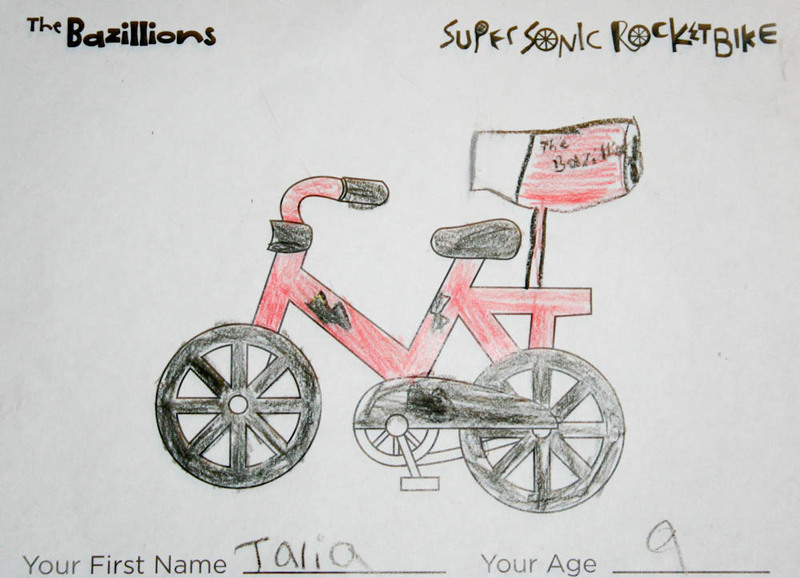 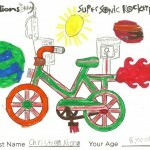 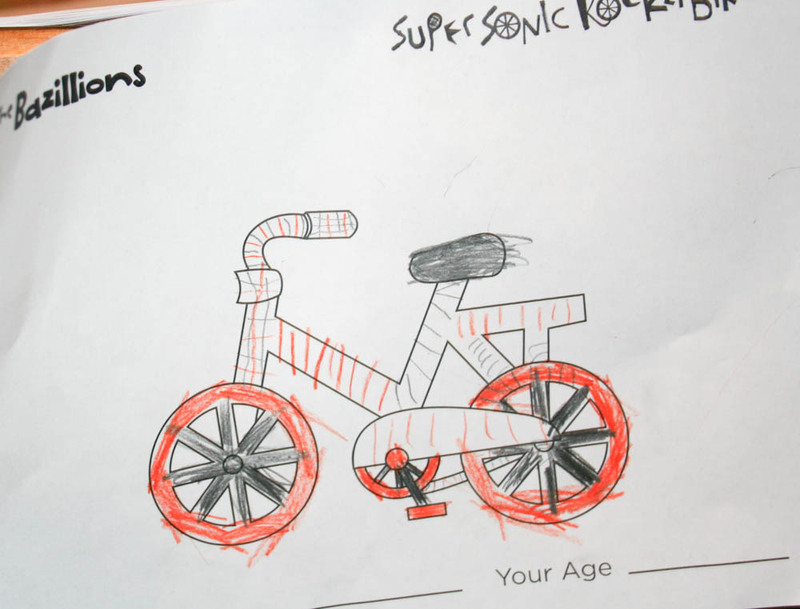 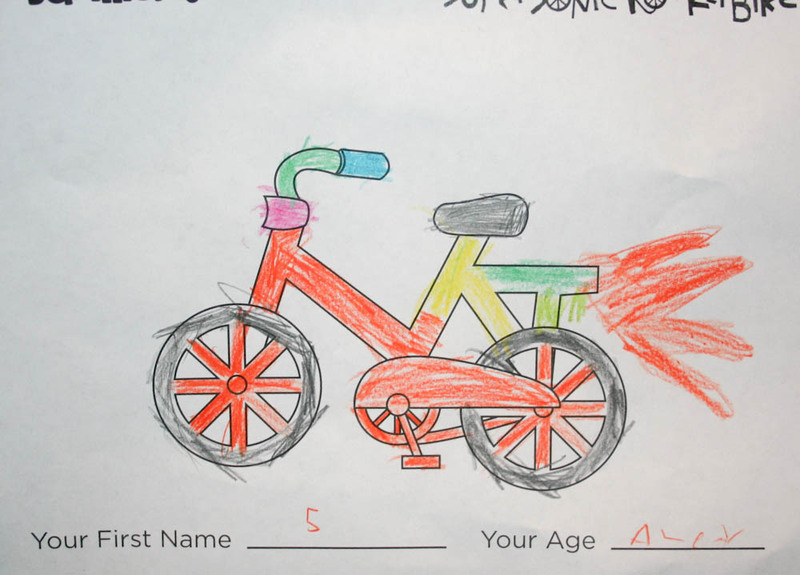 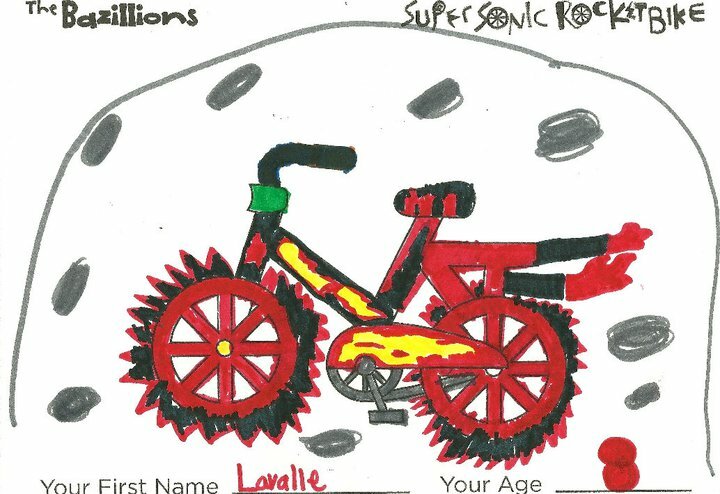 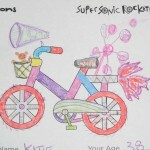 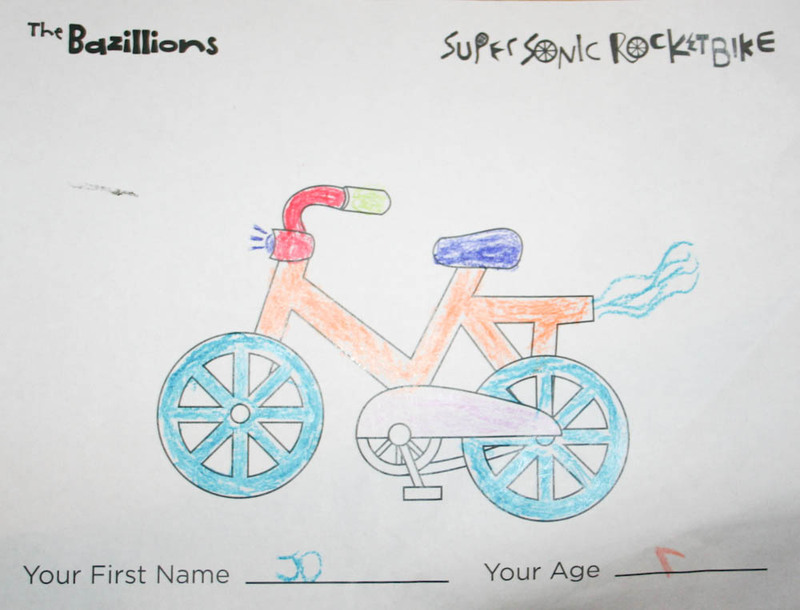 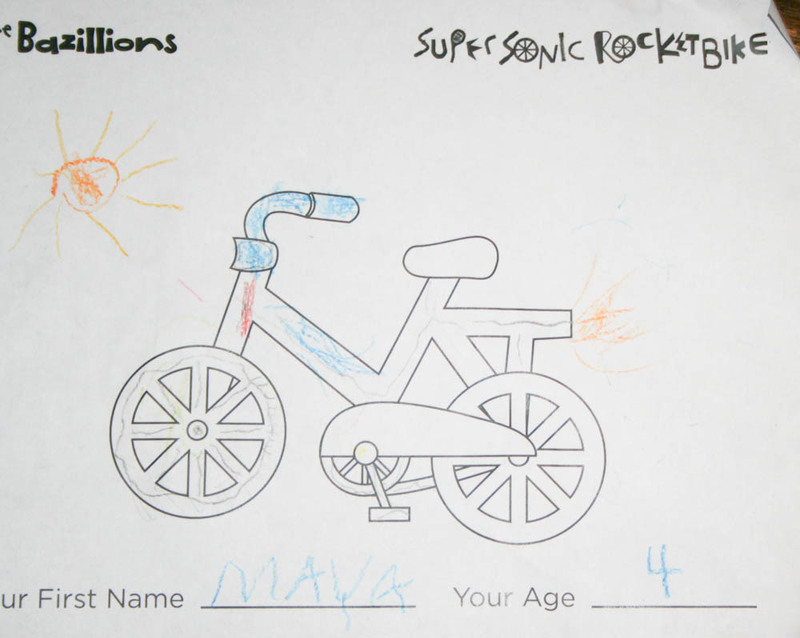 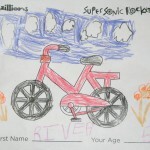 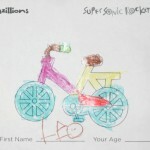 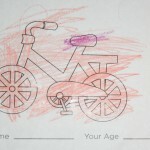 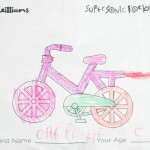 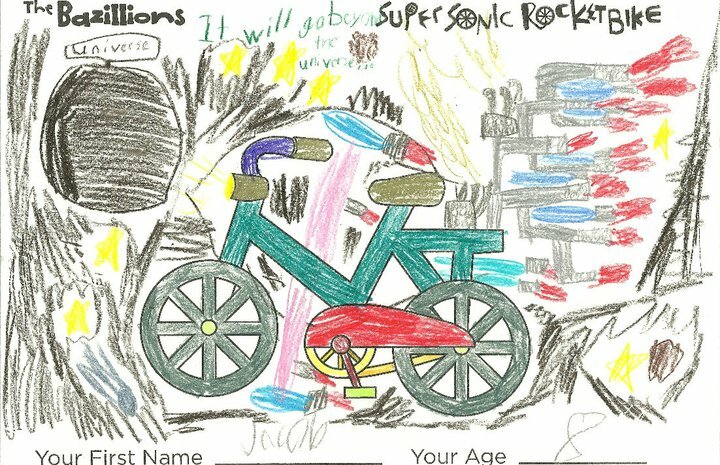 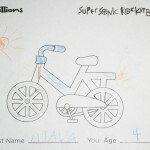 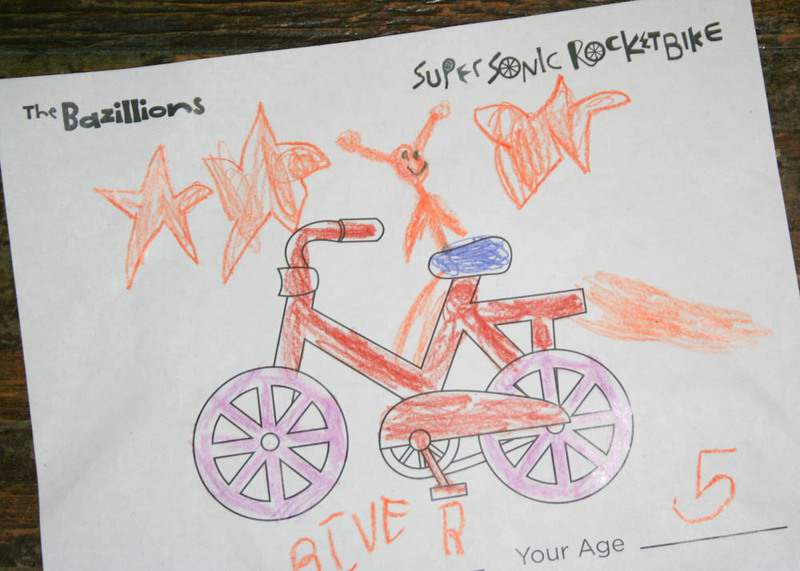 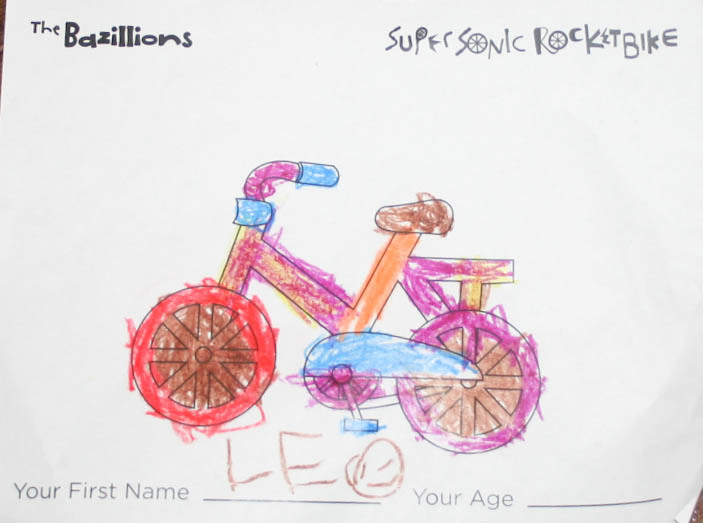 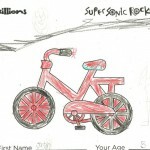 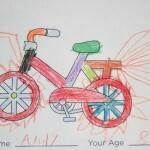 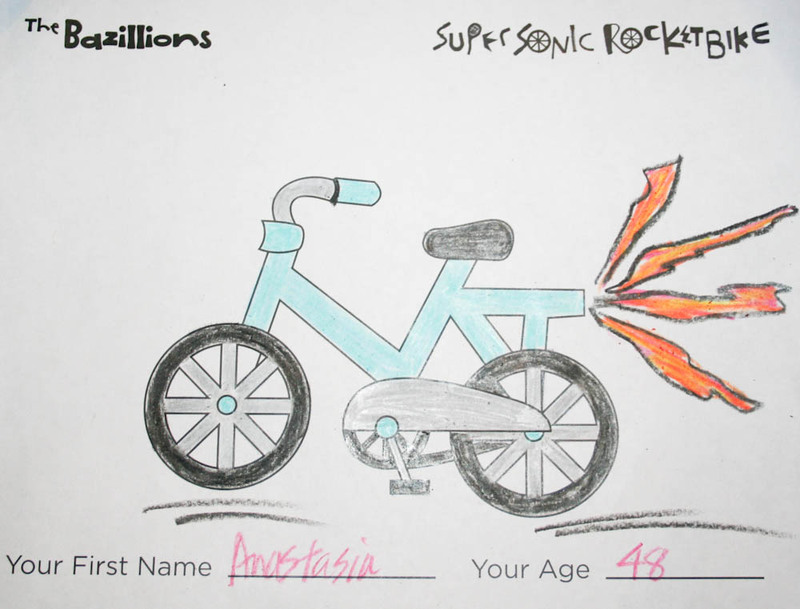 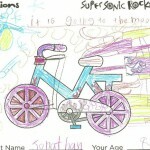 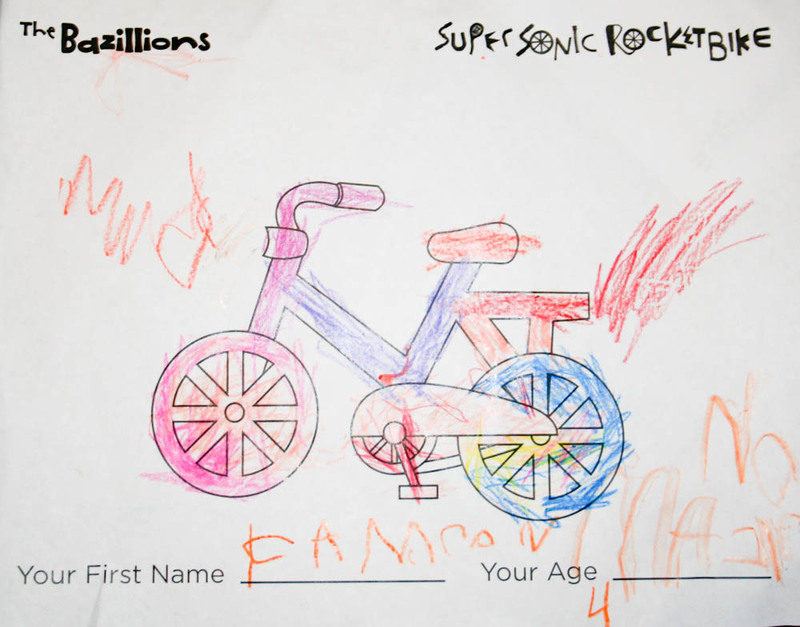 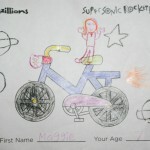 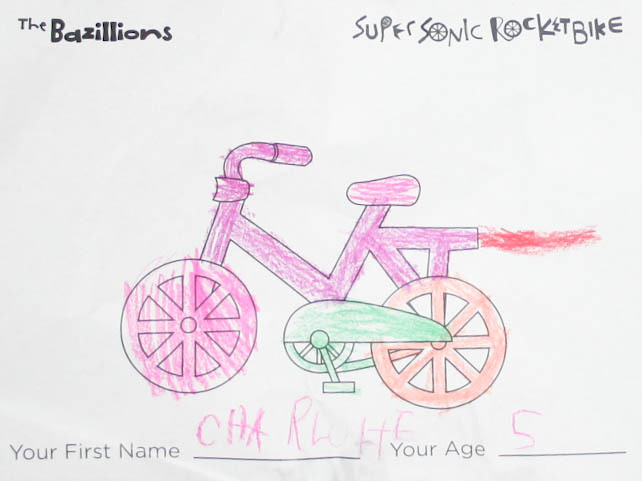 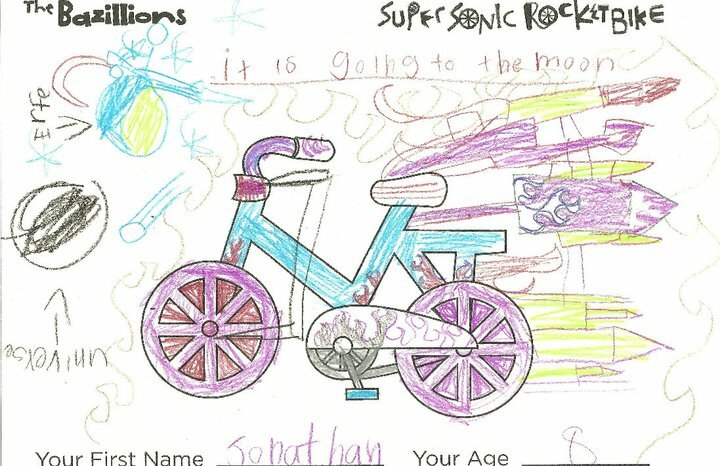 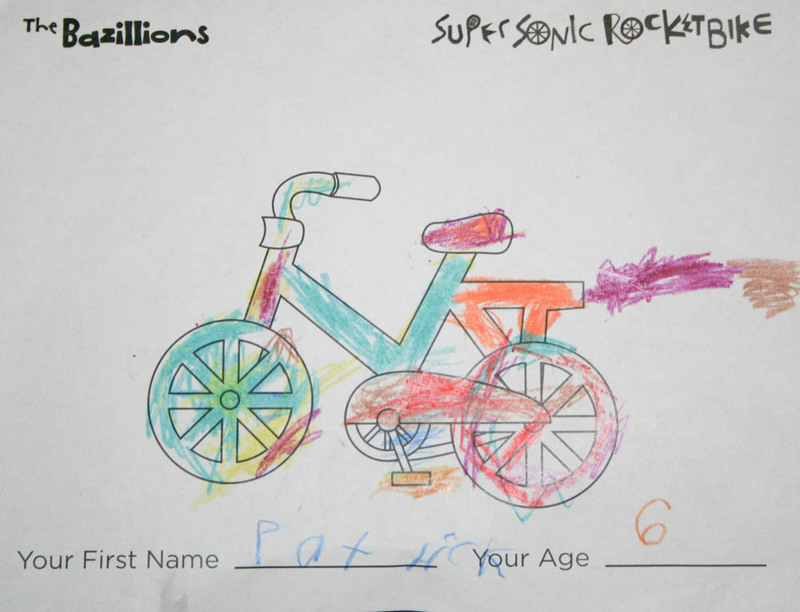 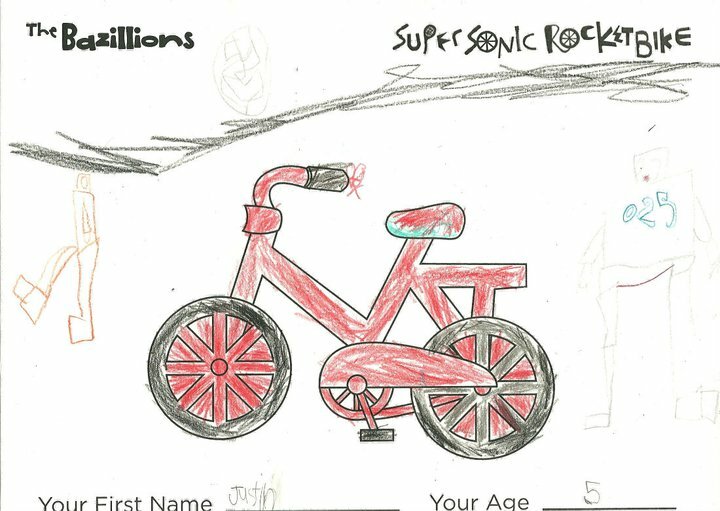 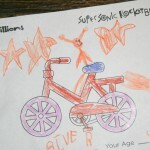 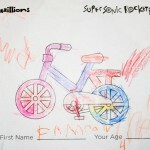 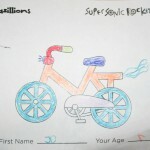 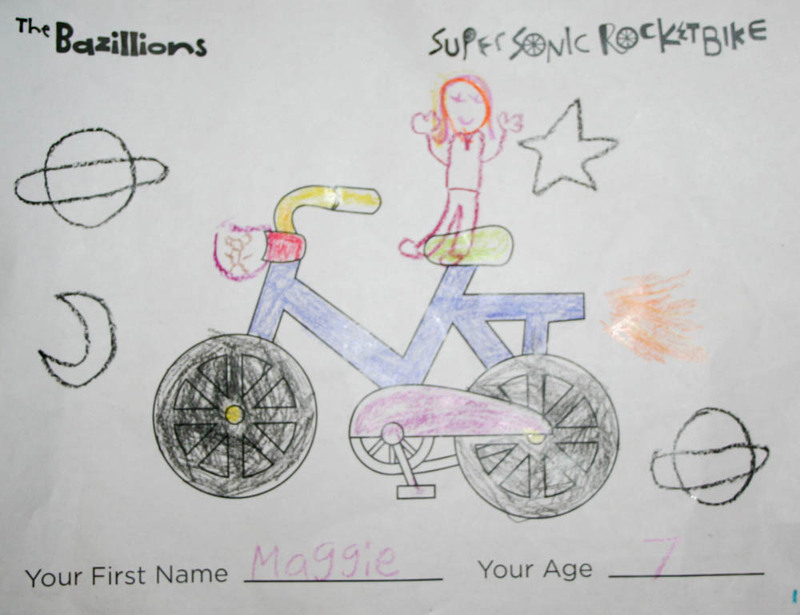 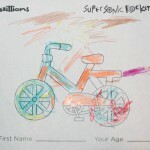 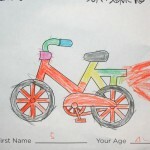 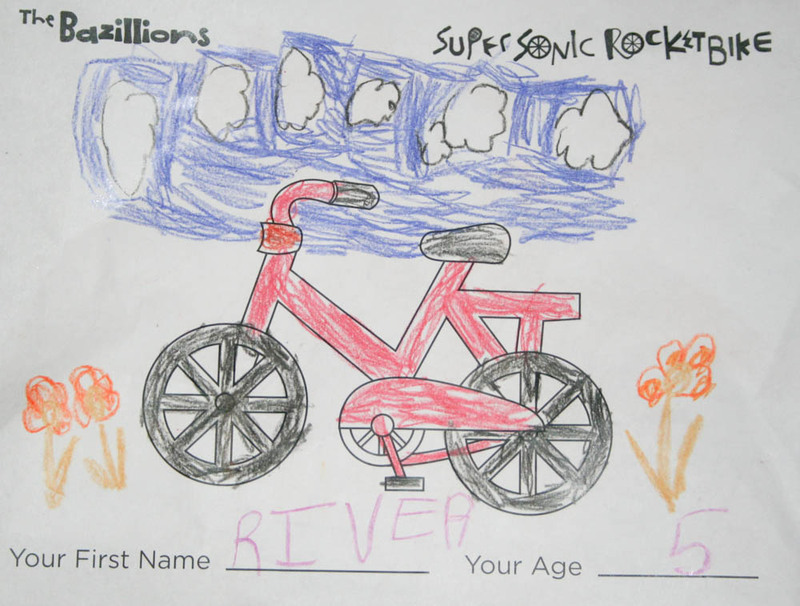 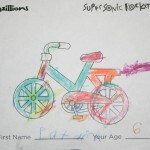 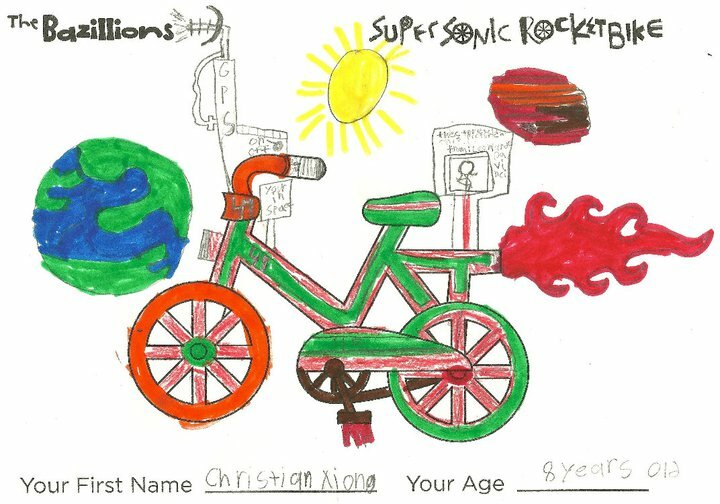 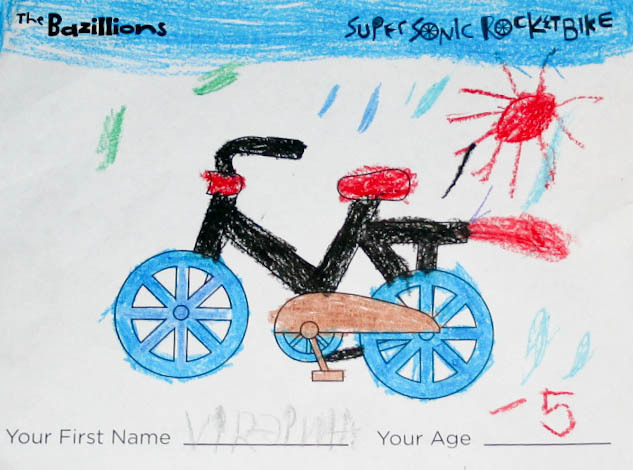 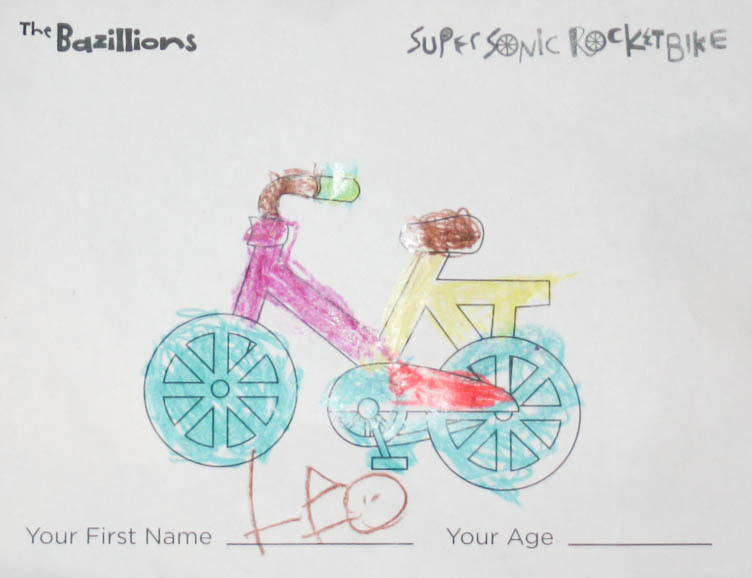 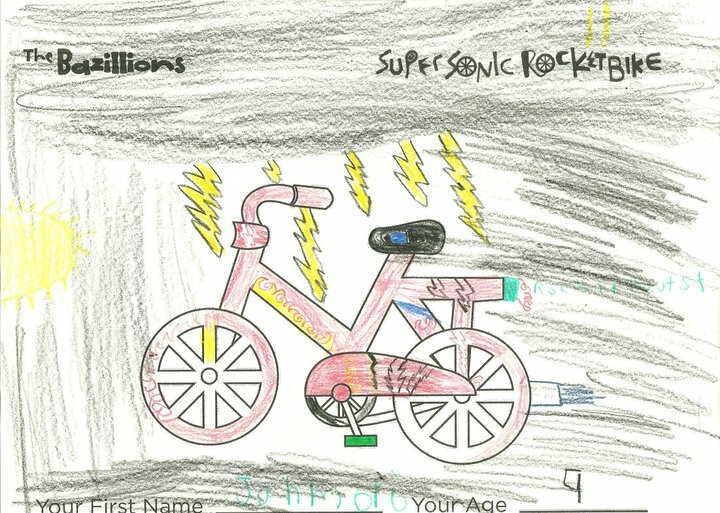 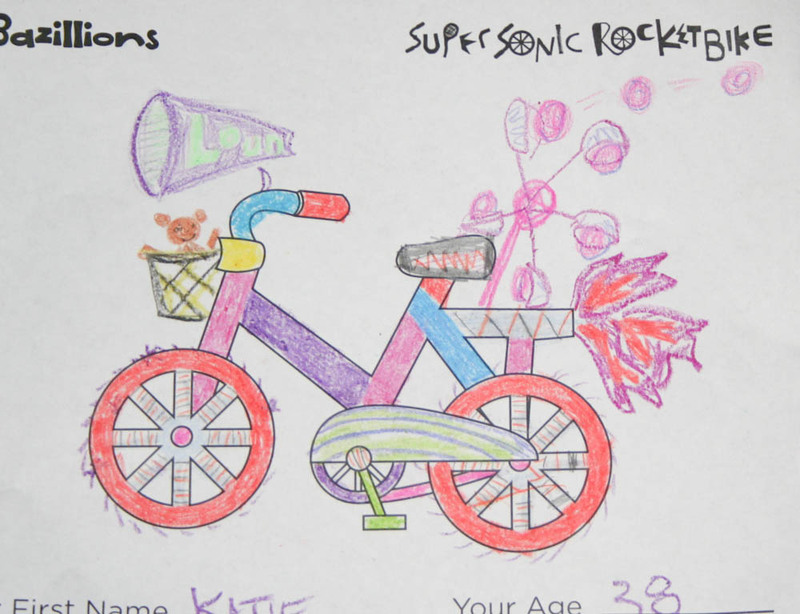 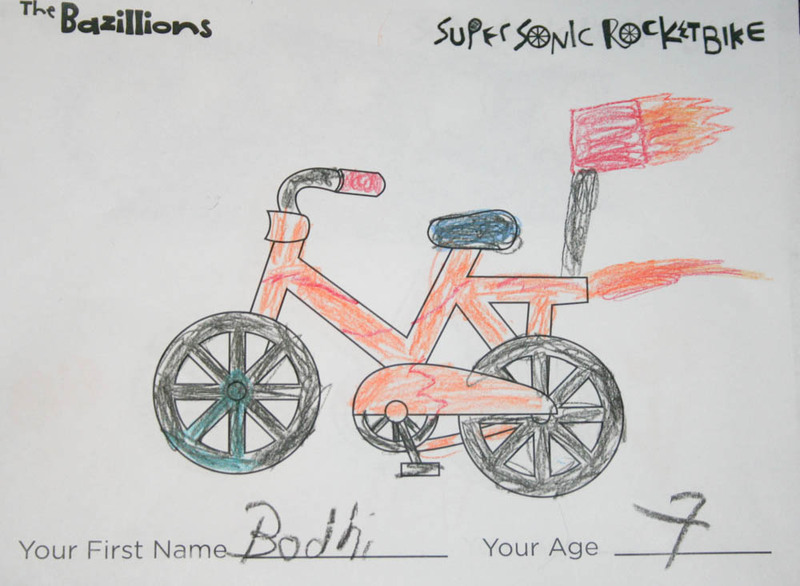 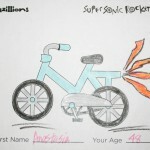 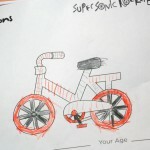 Send us an image of your rocket bike picture (if you want, you can download the coloring page here.) 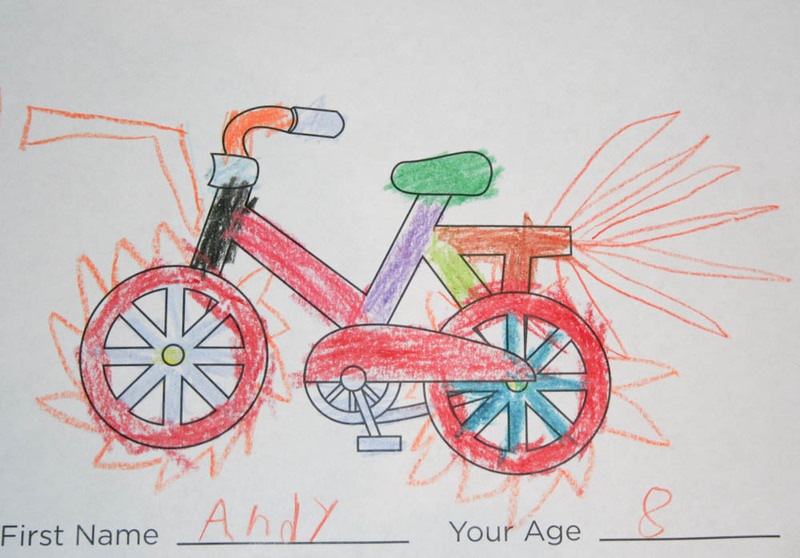 and we’ll post it on the site. 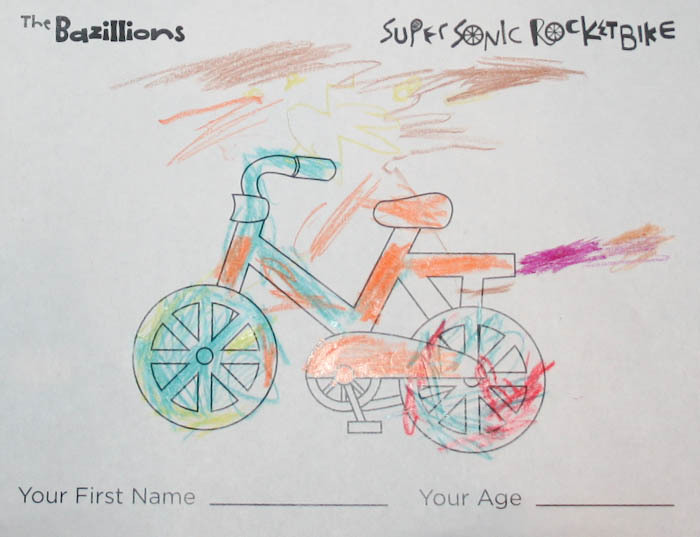 Rocket bikers, prepare for blast off!